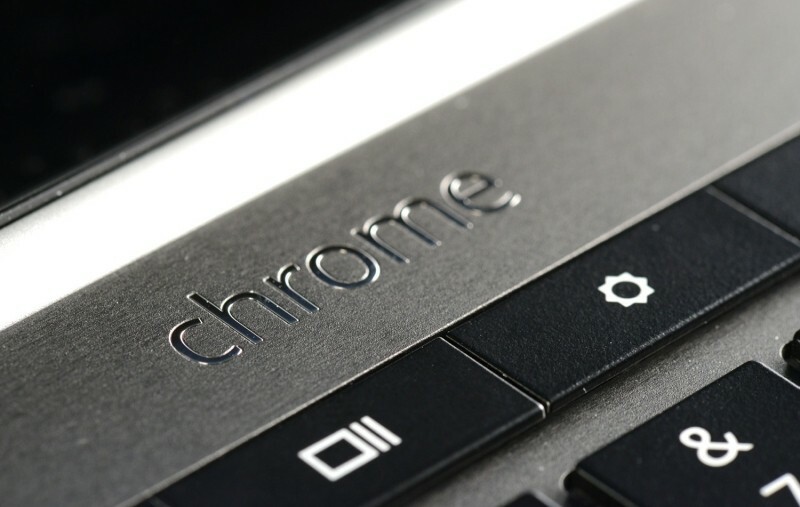 Chromebooks are an excellent option for someone needing a machine for basic Internet tasks but as you know, most often come with at least one common drawback: a subpar display. Such is to be expected given the price point of these machines but now, there’s a new option from HP that addresses this shortcoming. The HP Chromebook 14 Touch includes a 14-inch, 1080p display that’s touch-enabled. Of course, be prepared to pay a bit extra for this amenity. HP’s latest is powered by Nvidia’s Tegra K1 processor although it’s unclear if it’s the 32- or 64-bit variant, Nvidia’s Kepler GPU with 192 CUDA cores, 4GB of DDR3 SDRAM (non-upgradable as it’s soldered onboard) and 32GB of onboard storage. Other specs include 802.11ac Wi-Fi, Bluetooth 4.0, a microSD card reader, a USB 3.0 port, two USB 2.0 ports, an HDMI connection and a combination microphone / headphone jack. The 3-cell, 37Wh li-ion polymer battery is rated at up to 8 hours and 15 minutes of uptime per charge. The machine measures 13.54 x 9.45 x 0.7 inches and tips the scales at 3.77 pounds – that’s pretty heavy for a Chromebook. A 1-year limited hardware warranty is included with your purchase as well as 90 days of software support. Pricing is set at $439.99 and it’s only available in one color scheme: a white cover with silver accents. It’s available for purchase as of writing although with an estimated delivery date of January 5, it’s not going to arrive in time to squeeze under the tree.